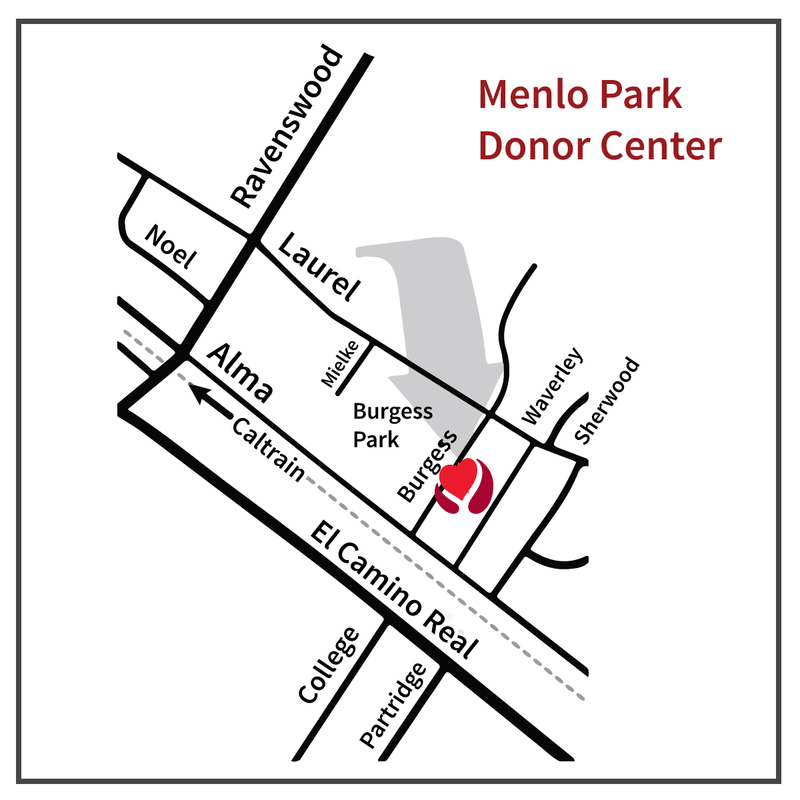 STANFORD, Calif. — Bay Area residents are being asked to donate type O blood products at Stanford Blood Center to help meet the needs of local hospitals. 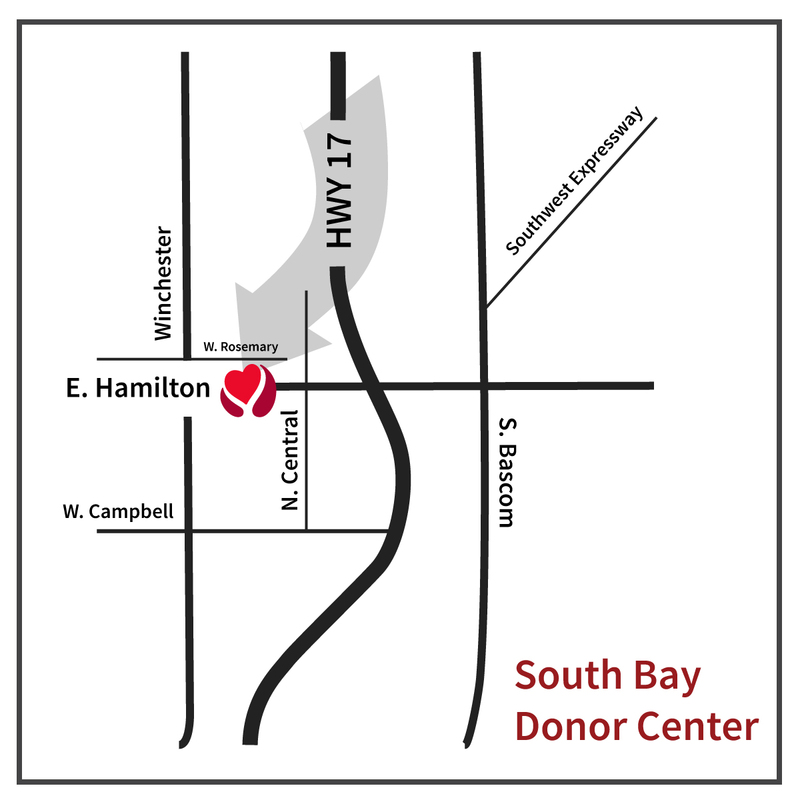 Because of higher than normal blood usage in the hospitals and a drop in donations over the summer, the Blood Center has a critically low inventory of both O positive and O negative blood. 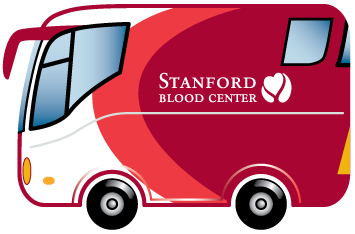 Stanford Blood Center has been supporting a number of patients who have required large amounts of blood products. This past week, five patients alone have used over 500 blood products, including 200 units (pints) of red cells (for context, a person’s total blood volume is generally between 8–10 pints). In just about one hour of your time, you can help patients like these who desperately need life-saving blood and blood products. Donors should be in good health with no cold or flu symptoms. They must eat well prior to donation, drink fluids and present a photo ID at the time of donation. 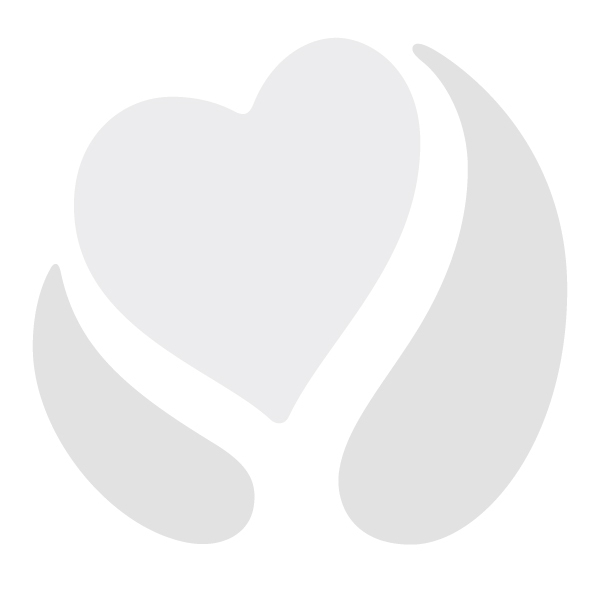 While we are critically low for type O blood, all blood types are welcome. 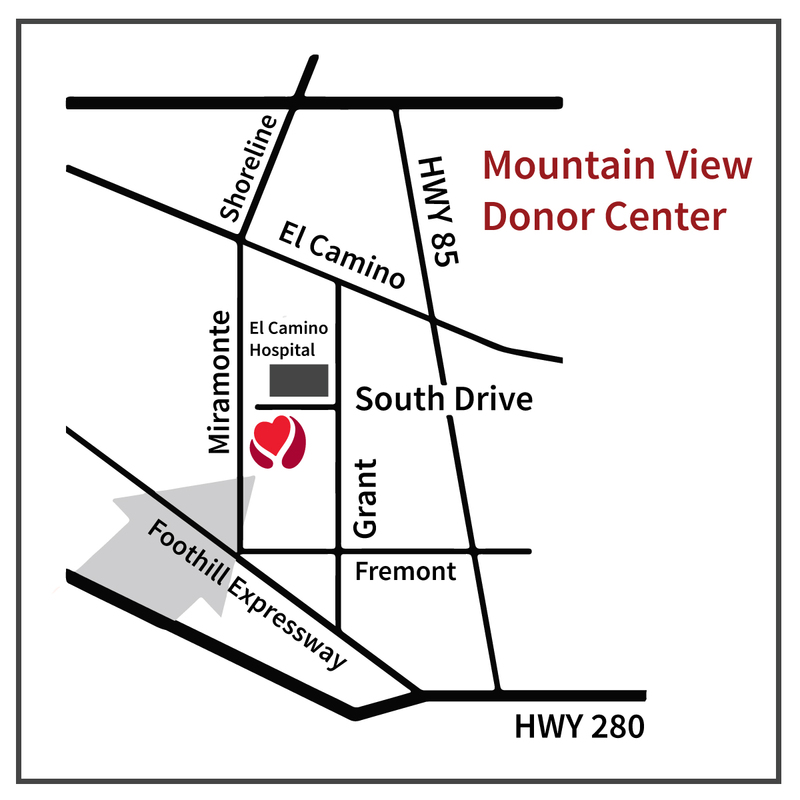 To schedule an appointment at one of our donor centers or mobile drives, please visit stanfordbloodcenter.org or call 888-723-7831.